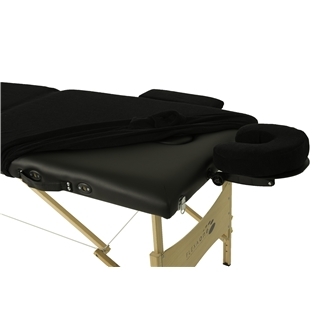 DMA Table cover Pack- 65% cotton/35% Polyester with embroidered DMA logo. 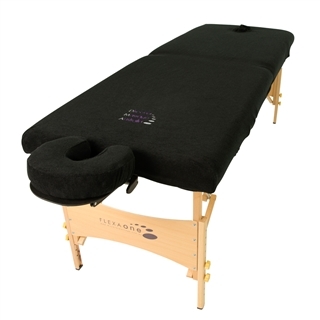 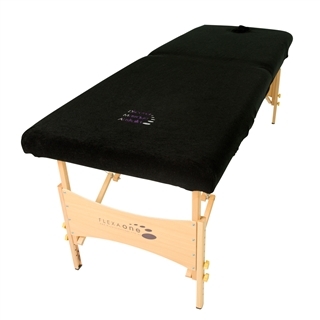 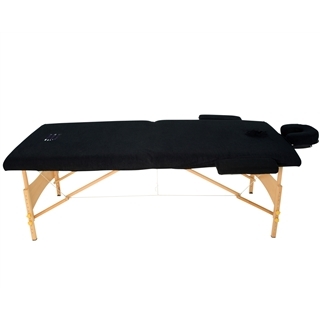 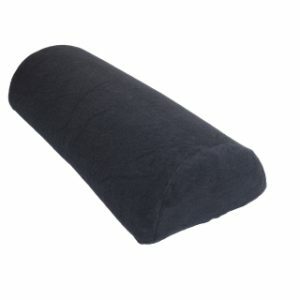 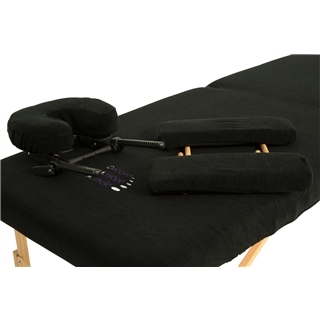 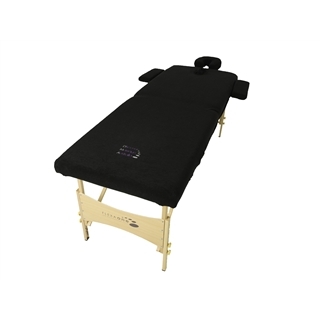 Cover has elastic outer trim to stretch and fit comfortably on massage tables 195cm long x70cm wide. 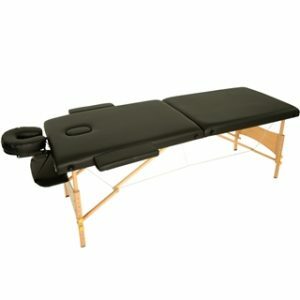 Also, has 3 material straps with velcro to secure the cover to the table. 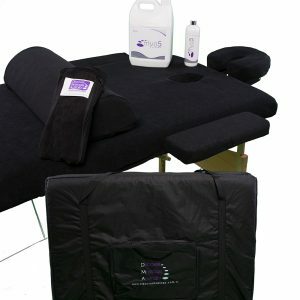 Table Cover 3 piece pack includes: table cover, face cradle cover and arm rest cover.